Years ago, the tablet market was saturated with offerings from countless brands. Nowadays, with interested on the decline, only a few players remain interested. And according to a new set of certifications, LG is one of them. Referred to as the LG-V426, the new tablet is once again expected to target the mid-range segment and has so far been certified by the Wi-Fi Alliance and Bluetooth SIG. Neither of these listings reveal too much about the product, which isn’t exactly surprising, but they do confirm support for Bluetooth 4.2 and the Wi-Fi 802.11 a/b/g/n standards. These suggest that a slightly older chipset is present on the inside – newer chips tend to support Bluetooth 5.0 and newer Wi-Fi standards. Aside from all of this, the information confirms the presence of Android 8.0 Oreo. 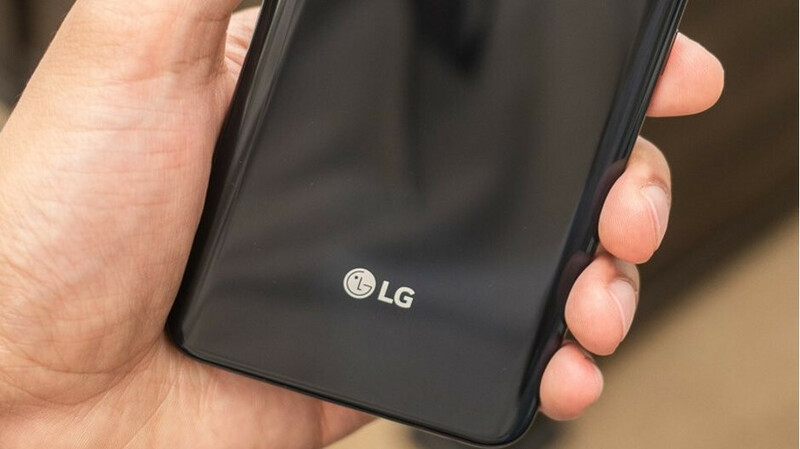 This is quite disappointing considering Android 9 Pie was released back in August but isn’t exactly surprising considering LG’s track record – only the LG G7 ThinQ will be receiving an update to the latest Android version this quarter. Considering LG has recently focused solely on its G-series tablets, this new offering will probably be known as the LG G Pad 5 when announced. Speaking of which, an unveiling could take place at either CES 2019 next week or MWC 2019 in late February. Please be around 10.5" & with Amoled screen. There is NO choice in the android tablet market for OLED screens, only Samsung uses them. LCD are not good for my eyes.